Contemplative Practices and Conscious Dying VI: Kenotic Practices. Home / Contemplative Practices and Conscious Dying VI: Kenotic Practices. Years ago, I was traveling on a bus in Mexico with friends from my spiritual community. Sitting quietly, doing my morning practice, I began to have a surprising experience. I felt as though I were being filled with something and then emptied out; this process continued for the duration of the bus ride in a continual dance of filling and emptying. And throughout it I encountered state changes, unitive experiences, feelings of fullness and of emptiness. There was nothing I was doing to make this happen; and although I did not have words for what was occurring I knew I was being shown something. I was not a novice in the practice of energy transmission. Having been trained in the Vajrayana tradition of Buddhism by my beloved lama and having studied very closely with a shaman, receiving transmissions from both of them, I recognized the method. I knew very well the process of opening myself in order to become a channel through which could flow particular energies. For years, I had received such transmissions, and I had given them. In addition, though, I recognized this particular energy, this feeling; indeed, it had been with me my entire life. What I could not comprehend during that trip was that I not only was being instructed in some new process, but I also was undergoing an initiation of sorts. I was being shown a kenotic practice, although I would not learn to call it that for many years. 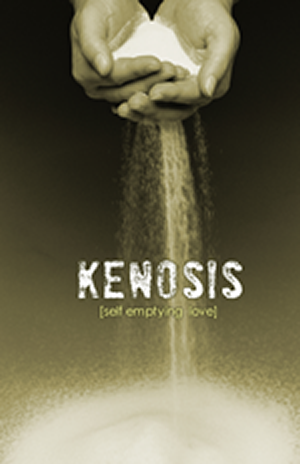 Kenosis refers to the self-emptying movement of surrender. Derived from the Greek ekenosein (εκενοσεν), this term is found in Philippians 2:7 and refers to Jesus allowing himself to be emptied. This term signifies a very specific energetic movement taught and transmitted by Jesus (and others) and available to all humans regardless of religion or training. All wisdom traditions teach the necessity of surrender, but rarely are we instructed on how to do it. Surrender is not something we can ponder, not something to be imagined. It only exists as an action, an action at the center of every religion, every spiritual convention. 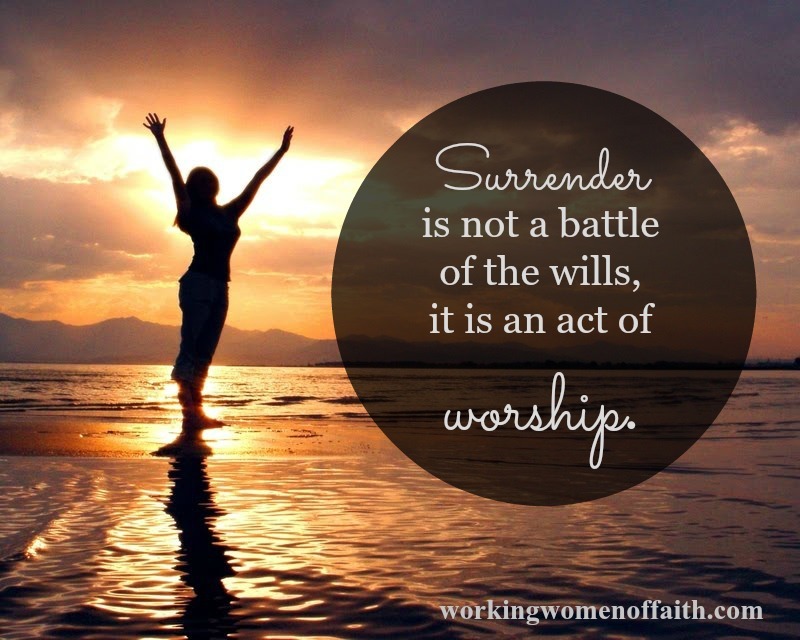 Surrender is the entire dying process. At each moment in our lives, we are given the opportunity to release and surrender. And each time we accept that opportunity and use it, we are practicing for our eventual final act of surrender, the moment when the Angel of Death reclaims the very last bits of what we have borrowed from her during these magnificent lifetimes. The most difficult aspect of dying is allowing ourselves to die, surrendering to the death that is occurring already. And in my experience it can be even more challenging in metaphysical and metaphoric deaths. Each time my body has been dying, I have been unable to hide that reality from myself and others for any period of time. My body then actually supports my dying process. As I witnessed in my spiritual communities, death practices can only take us to a certain place; they can provide the atmosphere of death or the practice of death. Amazingly, those of us who are dying physically actually may have an advantage over those who inhabit healthy bodies, because our physical forms themselves aid in the process of surrender. Kenotic practices tie all of our work with conscious dying together. They become a way of living as we die, a way of dying as we live. And any practice can be kenotic, as long as it involves surrender. When we have a state change through an Illuminative Practice, we are surrendering whatever state we leave. In Purgative Practices, we surrender our ability to control the physical, emotional, and mental sensations we encounter as we become more present to them and allow them to work on us. And Unitive Practices require us to surrender our sense of “me” as we experience union with some “other”. 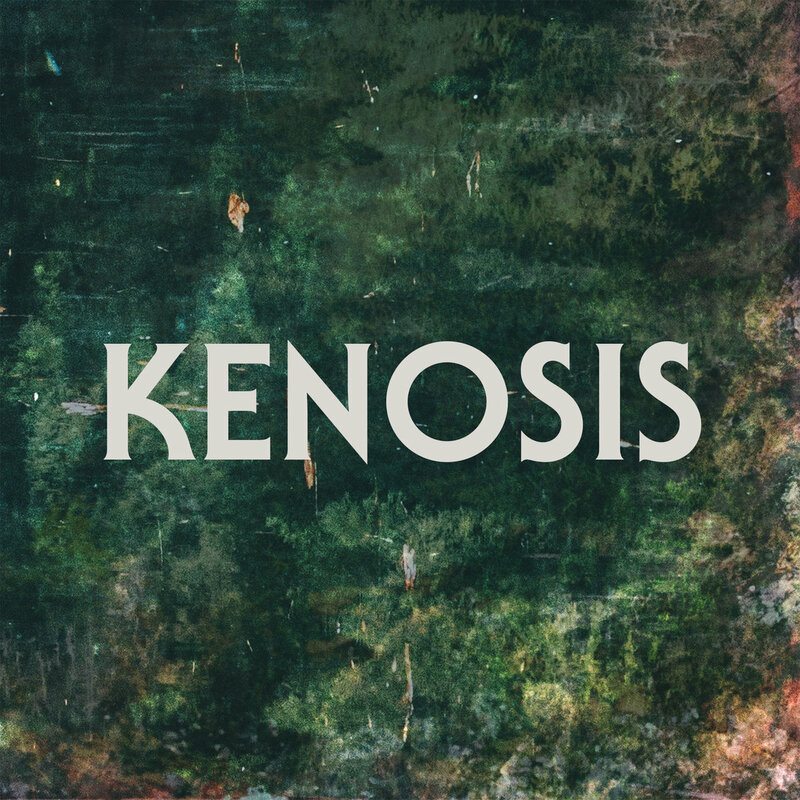 Kenosis is the dance amongst all of these. Frequently, during my death journeys I have found that I can be in an Illuminative state one moment then pulled into something Purgative the next. I may feel intensely isolated with one exhalation and at one with everything with the following inhalation. 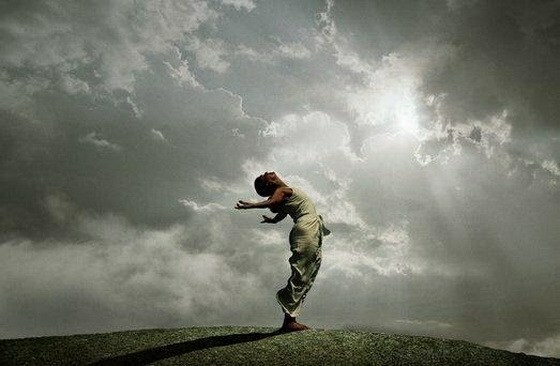 My capacity to surrender every experience as it passes has increased greatly as I have worked with Kenotic Practices. And I have found this invaluable in my work with Conscious Death and Dying. Indeed, during my last encounter with death, two years ago, I felt as though I were being called to surrender moment by moment every single day. Any practice can be a Kenotic Practice if we perform it kenotically – that is, if we use it as an act of surrender. In fact, it isn’t actually the practice itself that is Illuminative, Purgative, or Unitive either; rather it is the stance we take when performing the practice. Any act or glance can be unitive if we are using that lens, just as anything can be Purgative or Illuminative. And every single day we have a multitude of opportunities to surrender to something — to allow ourselves to be filled with a sensation, an emotion, an experience — and then to allow ourselves to be emptied of it entirely. Questioning the idea of a “good death”, Halifax urges us to release all expectations and programs for our dying and to instead embrace the mystery, so that even our ideas about death are surrendered in a kenotic fashion. “Wise dying” is a term she utilizes, signifying the dying person’s “metacognitive perspective on the experience of dying itself”, not being in reaction to death and the events encountered during the dying process but being with them. This is very significant for our work. Her abundant practices lead us through contemplations of our dissolution, as well as of physical, social, relational – and ultimately spiritual and existential – dimensions of death. The latter, she notes, cannot be touched unless we have learned to be with the former. So she is guiding us, then, to release our experiences of life as we prepare for death. This is not nonattachment or detachment. 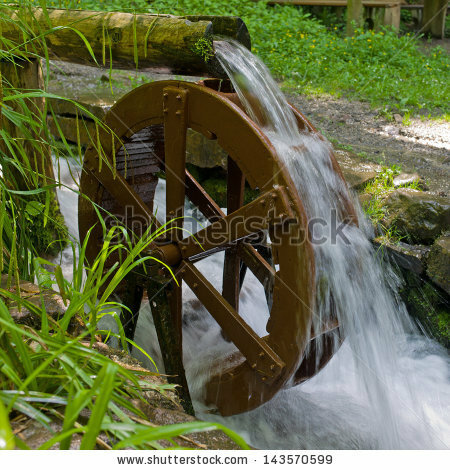 Rather the movement of Kenosis is more fluid and less controlled by us. It involves opening and allowing experiences, thoughts, sensations, even life to fill us up and flow through us. We fully engage, then we fully release. I imagine the movement to be like holding sand tightly in my hand, feeling its fullness against my palm and fingers, and then, whenever instructed, letting it flow through my fingers. The Kenotic Practice I use daily is Centering Prayer, which is based on an ancient Christian tradition and updated for contemporary practitioners. It is a very simple – and exceedingly challenging – practice of continual surrender. 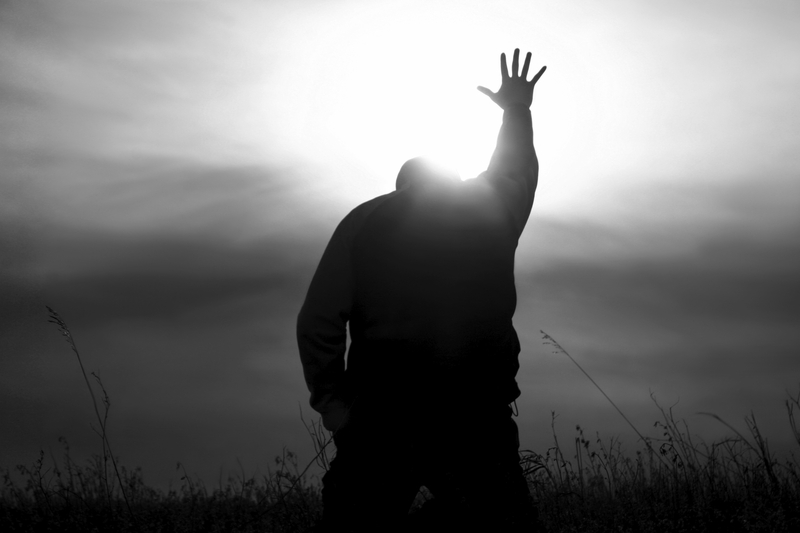 Cynthia Bourgeault’s new work on Centering Prayer indicates that this ancient way of praying, the prayer of surrender, actually changes what she calls our “operating system” by moving our focus into our hearts. Over time, it shifts not what we see, but how we see. The lines of division between me and you, subject and object, ill and well – even life and death – can then disappear. “Live like you are dying” seems almost cliché in our world; it is a phrase often repeated in eulogies and heard in country western songs. The truth is that kenosis is a practice to be integrated throughout our lives, not just found at the moment of death. What those who follow a wisdom path have always known; what the great sages came to teach, model and share with us; and what every culture tries to “recover” is this essential truth: if we live a life of surrender, death is no surrender at all. Bourgeault, C. (2004). Centering prayer and inner awakening. Cambridge, MA: Cowley Publications. Bourgeault, C. (2016). The Heart of Centering Prayer: Nondual Christianity in Theory and Practice. Boulder, CO: Shambhala. Frenette, D. (2012). The path of Centering Prayer: Deepening your experience of God. Boulder, CO: Sounds True. Keating, T. (1986). Open mind, open heart: The contemplative dimension of the gospel. Amity, NY: Amity House. Keating, T. (1994). Intimacy with God. New York, NY: The Crossroad Publishing Company. Keating, T. (2001). The divine indwelling: Centering Prayer and its development. New York, NY: Lantern Books. Keating, T. (2010). Invitation to love: The way of Christian contemplation. New York, NY: Continuum International Publishing Group. (Original work published 1992). Surrender This . . . and This. . .
. . . keep coming back. . . we will add descriptions of these and other Kenotic Practices soon. . .